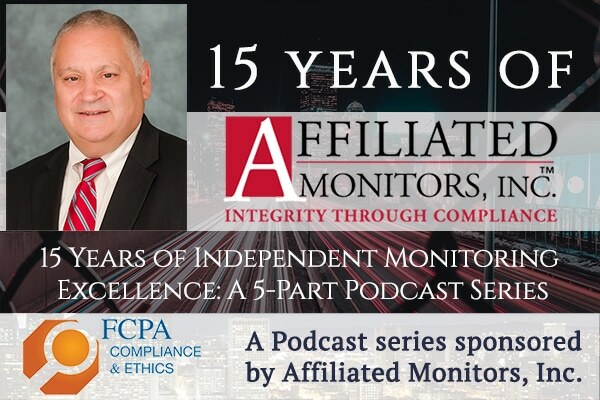 5-Part FCPA Podcast Series: 15 Years of Independent Monitoring Excellence - Affiliated Monitors Inc. In this special five-part podcast series, sponsored by Affiliated Monitors, Inc., Tom Fox and Vin DiCianni sit down as a retrospective of the company’s first 15 years. This podcast series is much more than simply the history of AMI as it details the rise of independent monitors in the US at multiple levels: the federal government, state agencies and local authorities as well as internationally. AMI has been at the forefront of not only the use of independent monitors but also the dramatic growth of the compliance and ethics profession over the past 15 years. 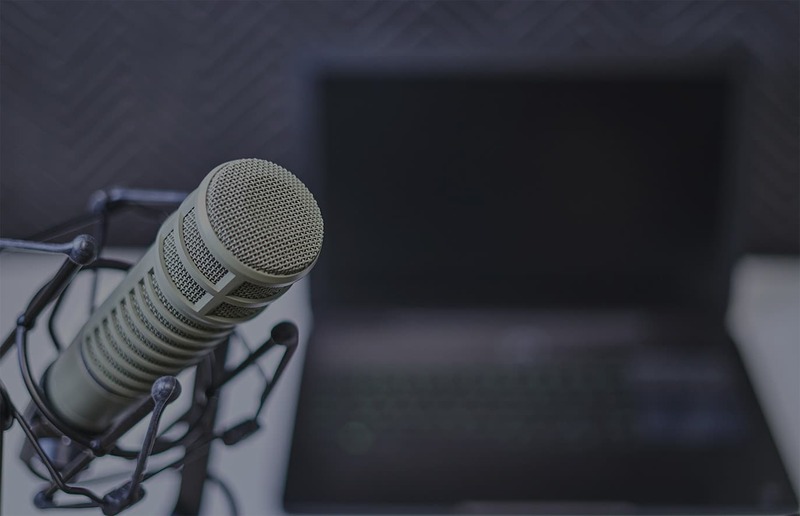 This podcast series is a history of both the rise of independent monitors as well as the government’s embrace of corporate compliance and ethics programs. Listen to the full series below, on the FPCA YouTube, or wherever you listen to podcasts. In Episode 1, DiCianni discusses how he developed the idea which led to the founding AMI. In Episode 2, they discuss the early days of AMI. During this episode, DiCianni discusses how the use of independent monitors has expanded. In episode 4, DiCianni speaks on the marriage of independent monitors and compliance and ethics programs. In episode 5, DiCianni reflects on where AMI has been, where it may be going and what he is most proud of on the occasion of the 15th anniversary of the founding of AMI.